This afternoon the council welcomed new class representative Skye to the meeting, discussed Glass Guardians and fundraising. 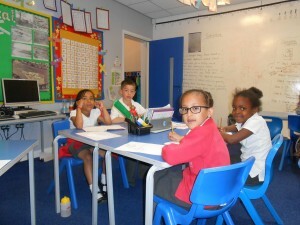 Yesterday afternoon the Council met and were joined by Mrs Stott. 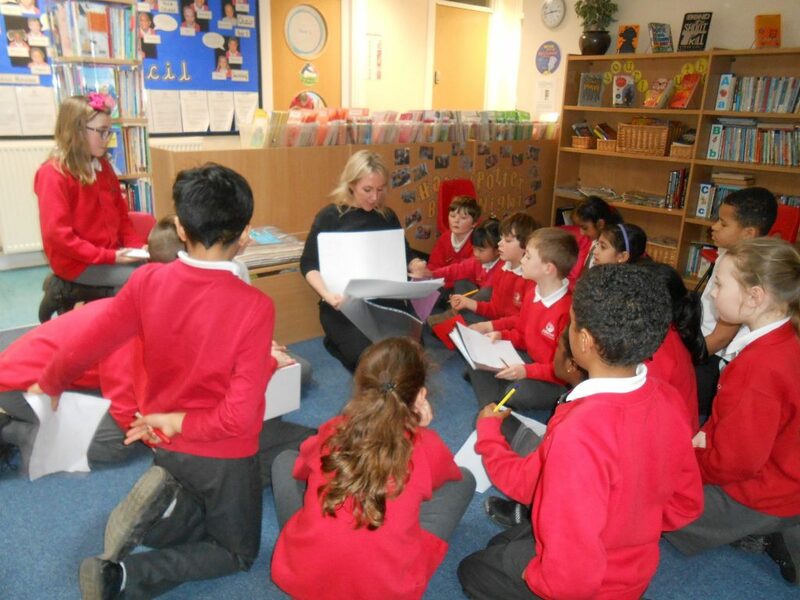 Mrs Stott spoke to the representatives about a competition that Clean Air Leeds had invited us to enter and also shared the building plans with them if the decision is made that school becomes 3 form entry. This afternoon the children discussed Fairtrade Fortnight. 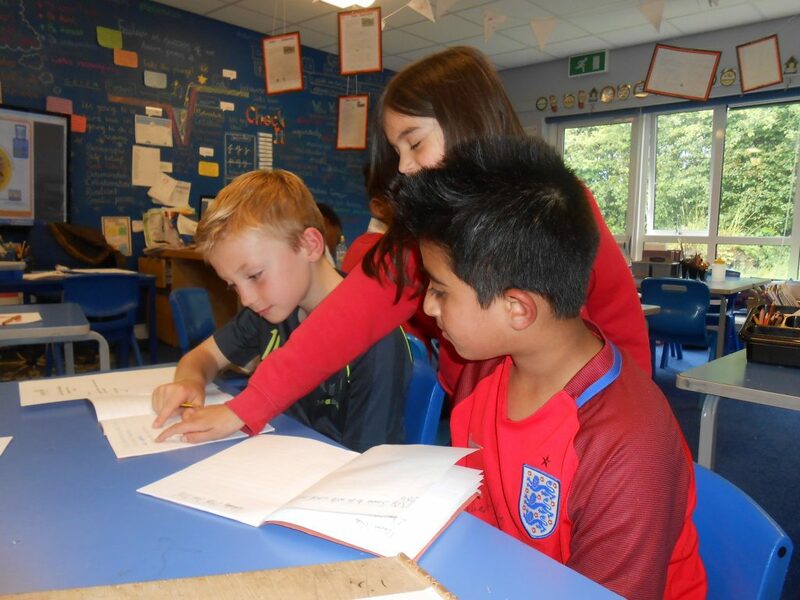 Over the past week School Council have been busy discussing the possibility of organising a Festive Jumper Day to raise money for Save the Children and St Gemma’s Hospice. 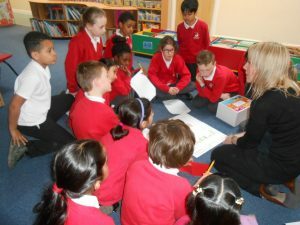 Also the Council have talked about how school can recruit children to become part of a recycling team following their workshop with Leeds Cit Council’s Waste and Recycling team on Team. This week School Council met and discussed whether we should introduce playground buddies and if we should support St Gemma’s Christmas Jumper appeal. This afternoon School Council fed back to Miss Whiteley on Children in Need and if we should have some new playground markings. 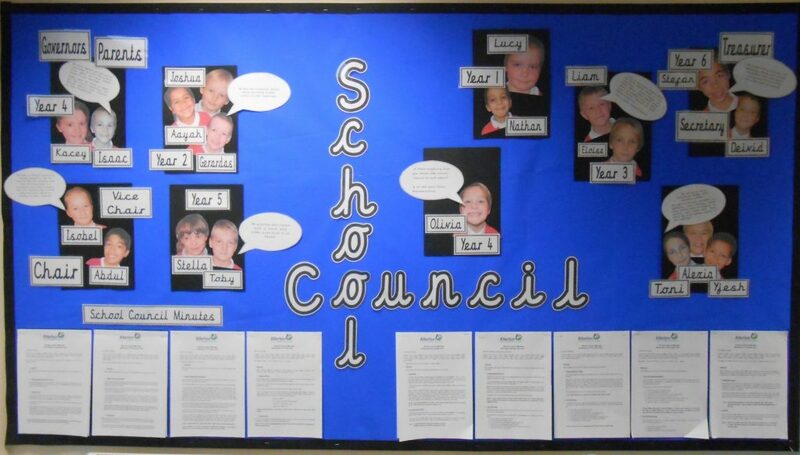 This afternoon School Council talked about why we have a school council, Children in Need and playground markings. 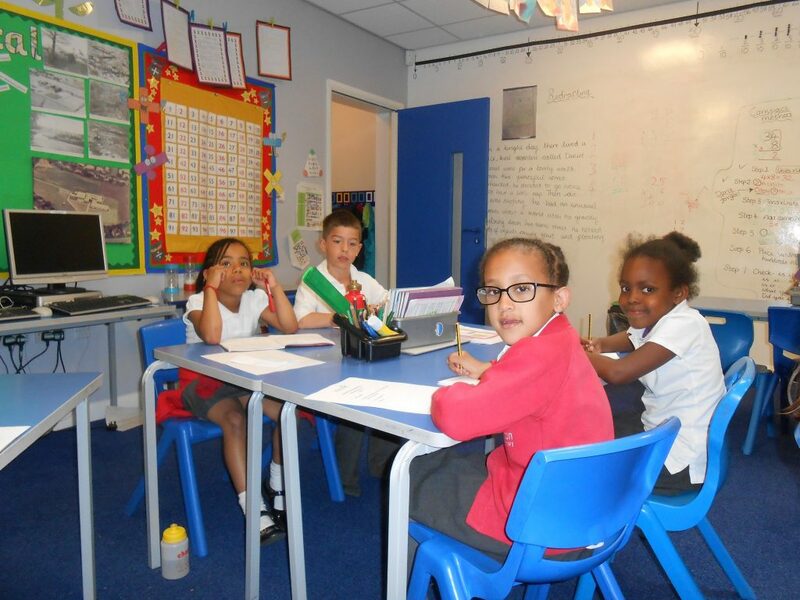 This afternoon School Council discussed the 5th Year celebration of Leeds being a child friendly city, the Clean Air Leeds competition and assembly ideas. Please click on the link below to find out more. 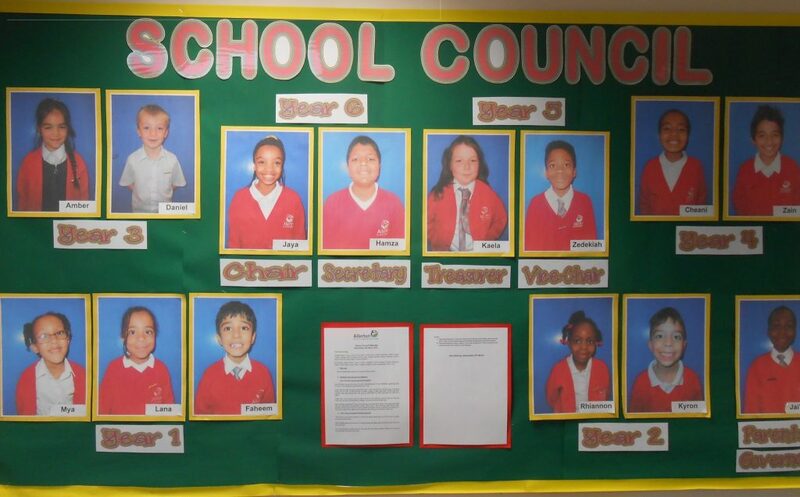 Please click on the link below for the latest School Council Minutes.